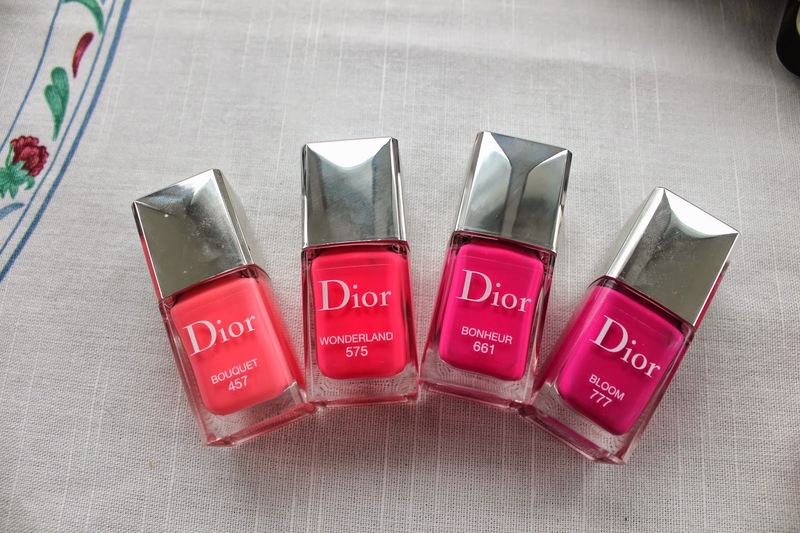 Dior has released a new formula of nail polish, Gel Shine & Long Wear Lacquer. There is a variety of shades, some new and some old. This formula is supposed to provide a glass like shine with extended wear. 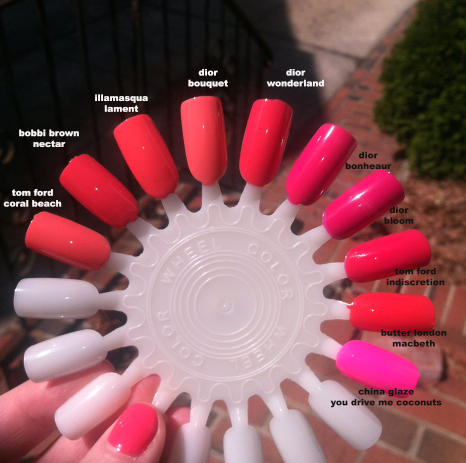 The brush is also a but smaller then the original polish brush. I tested these for about a week or so and I was pretty impressed. I have had a gel manicure from the salon and to be honest after a week my nails were chipping. But, these polishes hardly chipped and I had them on for about 7 days. 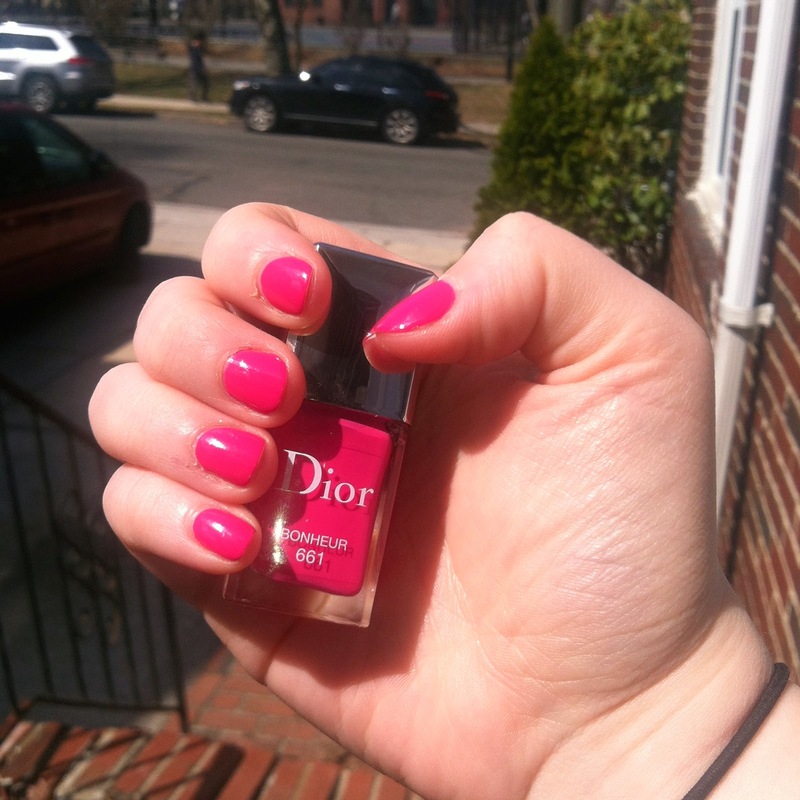 For an at home manicure I was so excited. 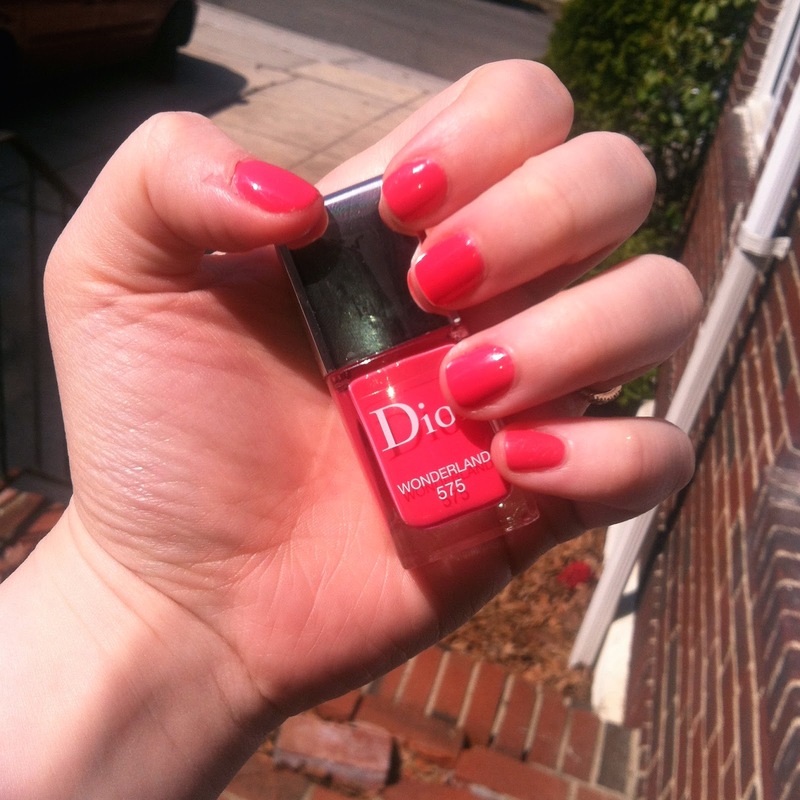 I used two coats plus a base coat and top coat. These are so opaque that you could get away with one coat but, I personally like two. Over all I am pretty happy with the formula and shades. I totally want to pick more up. 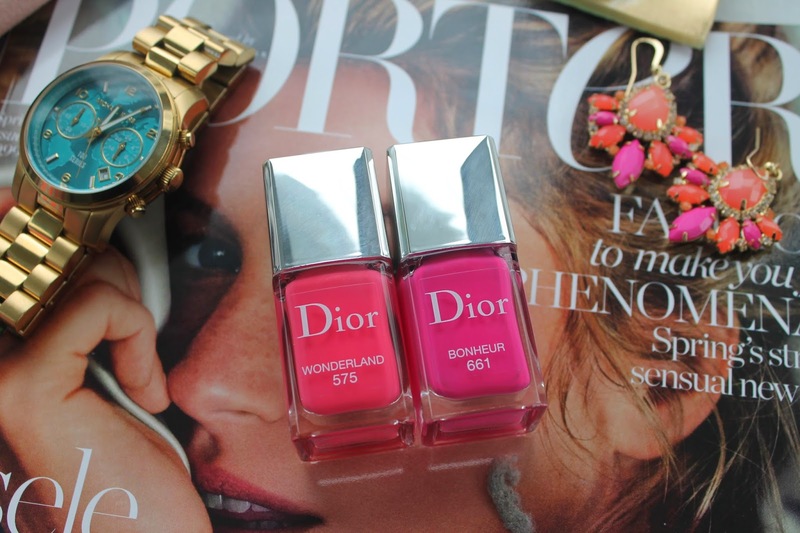 Have you tried any of the Dior nail polishes ?? 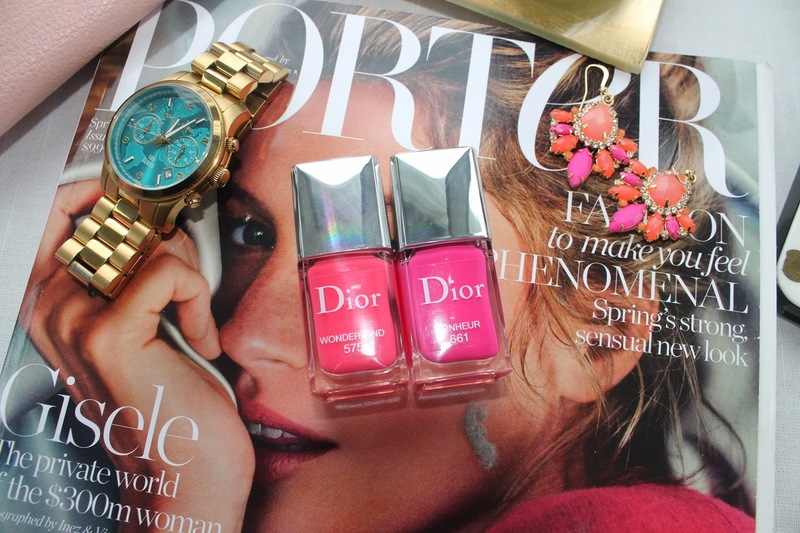 Previous Post Spring Blush Picks !